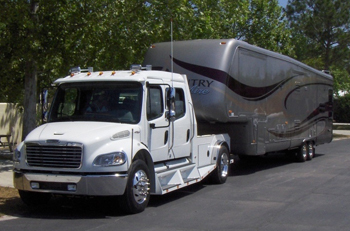 Find your RVand Towing Accessories by Roadmaster, Blue Ox, Demco, TorkLift, PullRite, Equalizer, B&W, Reese and more using our “Shop By Vehicle” selectors and easy to navigate drop down menus for RV Accessories, Truck & Camper, Trailer Hitches, and RV Vehicle Towing (Dinghy Towing).Make starting from scratch 4 Down Dinghy RV Vehicle Towing simple and easy with our large single click Complete RV Towing Packages for thousands of vehicles including the popular Honda CRV and Jeep Wrangler packages leading the way! 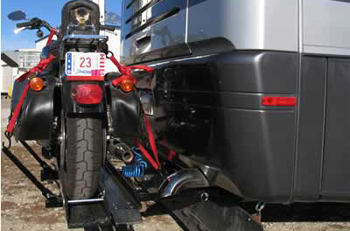 Don’t forget to add RV Supplemental Braking and Tow Vehicle Protection to your packages for safer RV Vehicle Towing. 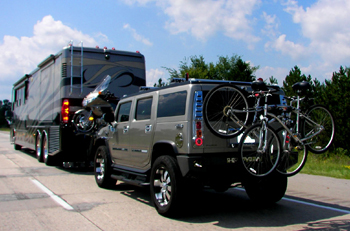 Shop with confindence our large selection of Hitches, RV Accessories, Bike Racks from great manufactures like Blue Ox, Roadmaster, PullRite, B&W Turnover Ball, Torklift and more. We ship from multiple warehouses across the USA , and we Ship FAST & FREE to the Lower USA 48 Shipping on orders above $100!! 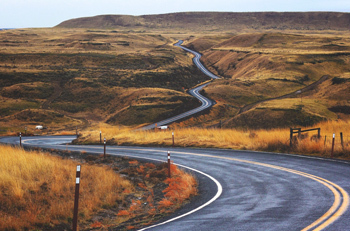 RVing is a great American pastime that we’re here to help you thoroughly enjoy! RVCampChamp.com is a family-owned business with a team that has a lot of firsthand experience hitting the open road in an RV. We’ve taken over a 100 years of experience in retail and paired it with our extensive knowledge of RV tow bars, tow bar brackets and many other RV accessories to provide road warriors with a one stop shop for their camper needs. We’ve hand-picked the best products on the market to ensure our collection includes nothing but the best for our fellow RVers. Find even more top manufacturers using our “Shop By Vehicle” selectors and easy to navigate drop down menus for RV Accessories, Truck & Camper, Trailer Hitches and RV Vehicle Towing (Dinghy Towing). You can find complete RV towing packages for thousands of vehicles including the popular Honda CRV and Jeep Wrangler packages! 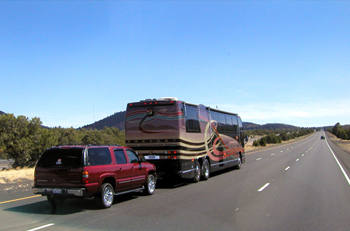 Don’t forget to add RV Supplemental Braking and Tow Vehicle Protection to your packages for safer RV vehicle towing. 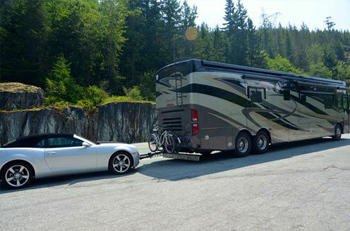 Whether you’ve been RVing for decades or are new to this mode of travel the team at RVCampChamp.com is here to help. You can call, email or chat online with us and we’ll provide personalized service for your unique needs. We’re here to help you find solutions not sell you – that’s the RVCampChamp.com difference. We ship from multiple warehouses across the USA, and we Ship FAST & FREE to the lower 48 states on all orders above $100! VersaHaul is the ultimate solution to haul all your motorcycle, sport bike, scooters and even ATV needs! The VersaHaul is made of sturdy, 14 gauge steel. Our anti-tilt lock bracket is included with every carrier and is designed to stabilize the carrier and eliminate movement. A high quality powder paint coating ensures protection against the elements. Manufactured with high precision techniques, VersaHaul is made with quality unparalleled.